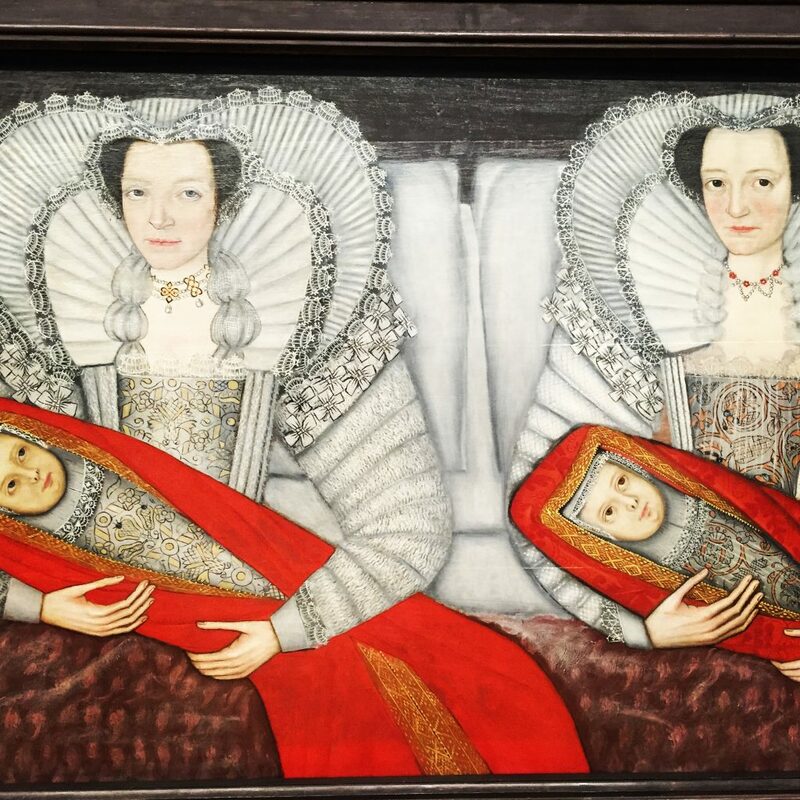 Tate Britain is a perfect place to see the development of British art from Tudor times up to today. We can smile at charming early images such as The Cholmondeley Ladies by an unknown artist and humorous works by Hogarth, then admire pictures by Gainsborough and Reynolds from the Golden Age of British painting. Clearly, landscapes by Constable and Turner are a ‘must-see’. It is interesting to note Tate’s initial reluctance to exhibit works by Henry Moore, an artist who now has many sculptures on display. The tour can be rounded off with a gourmet lunch in the Rex Whistler Restaurant with its specially commissioned mural painted by the artist in the 1920s.